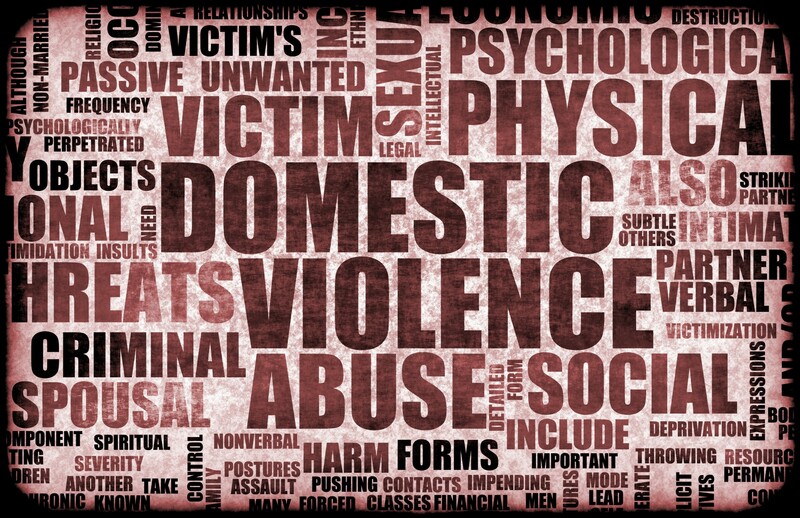 There are a variety of crimes that can fall under the category of domestic violence. California Penal Code Section 243(e)(1) makes it illegal to use violence or force against your “intimate partner.” An “intimate partner” can be your current or former spouse or dating partner. Domestic battery is charged as a misdemeanor. If convicted, you may face up to a year in county jail, a $2,000 fine or other monetary penalties, along with probation, which may require completion of a court ordered batterer’s program. California Penal Code Section 273.5 makes it illegal to cause a “corporal injury” to your “intimate partner.” An “intimate partner” can be your current or former spouse or dating partner. Infliction of a corporal injury to a spouse or cohabitant can be charged as either a misdemeanor or a felony. This depends on the extent of the alleged victim’s injuries and the suspect’s criminal history. If you are charged with a misdemeanor and convicted, you face a variety of penalties such as 1 year in county jail, up to $10,000 in fines, probation, as well as a restraining order. If charged with a felony and convicted, you face even harsher penalties, including 5 years in California state prison with the possibility of another 5 years being added to your sentence if the alleged victim, or anyone other yourself, received “great bodily injury” as a result of your acts. You also face a variety of probation requirements and a strike on your criminal record pursuant to California’s three strikes law. California Penal Code 273d makes it illegal to commit cruel or inhuman corporal punishment or injury to a child. Child abuse can be charged as either a misdemeanor or a felony. If you are charged with a misdemeanor and convicted, you face up to 1 year in county jail and a $6,000 fine. If you are charged with a felony and convicted, you face up to 6 years in California state prison and a $6,000 fine. If you have a prior conviction for child abuse, you may face additional prison time, depending upon the date of your last conviction. You will also face a variety of probation requirements, regardless of whether the crime was charged as a misdemeanor or a felony. California Penal Code Section 273a punishes acts of child endangerment. Child endangerment can be charged as either a misdemeanor or a felony. If you are charged with a misdemeanor and convicted, you face up to 1 year in county jail and up to $1,000 in fines, as well as a variety of other punishments including informal probation, protective orders, and completion of a counseling program. If charged with a felony and convicted, you face up to 6 years in California state prison, a $10,000 fine, probation, and other requirements similar to those of a misdemeanor sentence. If the offense resulted in great bodily injury to a child, you will receive a strike on your criminal record pursuant to California’s three strikes law. Additionally, if a child was killed as a result of your acts, you face up to an additional 4 years in California state prison. California Penal Code Section 368 covers matters of elder abuse. Elder abuse can be charged as either a misdemeanor or a felony. This depends on the extent of the alleged victim’s injuries and the suspect’s criminal history. If you are charged with a misdemeanor and convicted, you face up 1 year in county jail and up to $10,000 in fines, as well as counseling and informal probation. If charged with a felony and convicted, you face up to 4 years in California state prison with an additional 7 years that can be added if you inflicted great bodily injury or death upon the alleged victim. You also face up to $10,000 in fines, formal probation, and counseling. In addition, if the victim suffered great bodily injury or death you will receive a strike on your criminal record pursuant to California’s three strikes law. If you are facing domestic abuse charges, it is essential that you have adequate representation. An experienced, diligent, and aggressive criminal law attorney can help you achieve a favorable result in your case.